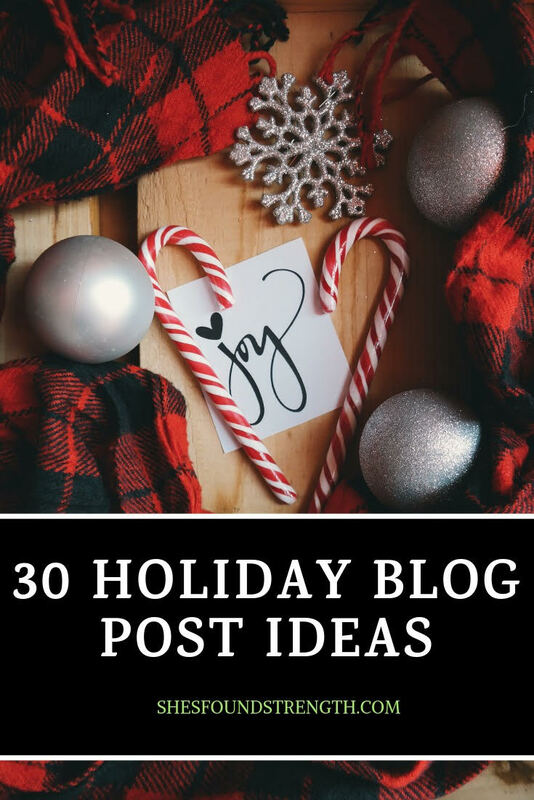 Finding holiday blog post ideas do not have to be a stressful task! It's almost mid-November and the holiday blog posts are starting to make a come-up. Here are 30 great holiday blog post ideas so you aren't over searching or thinking your content! Let's start batching those blog posts with this list! 7. What are your 2019 Goals? 8. Gift giving-guide for your friends. 9. Gift giving ideas for Secret Santa? 11. What are your favorite holiday drinks and or teas? 13. What’s on your Black Friday list? 14. Favorite places to dine out for the holidays? 17. What’s on your Christmas list this year? 18. Where do you like to shop during the holidays? 28. Share a throwback holiday photo & share your memories. 30. What are your favorite fragrances to wear during the winter? 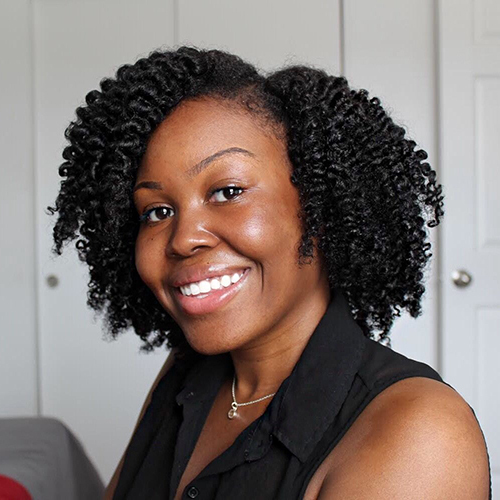 I hope that these holiday blog posts help you! Let me know your thoughts?